Headlines are the lifeblood of your content. You can have have the best blog post in the world but if your headline doesn’t do it justice, you’ll be reeling from the lack of likes, shares and comments – not to mention readers. The job of a headline is to get people to click through to your content, but here’s the problem – the Internet has a practically infinite amount of content and most people are suffering from a severe info-overload coma. On average, 139,344 websites are created every single day. 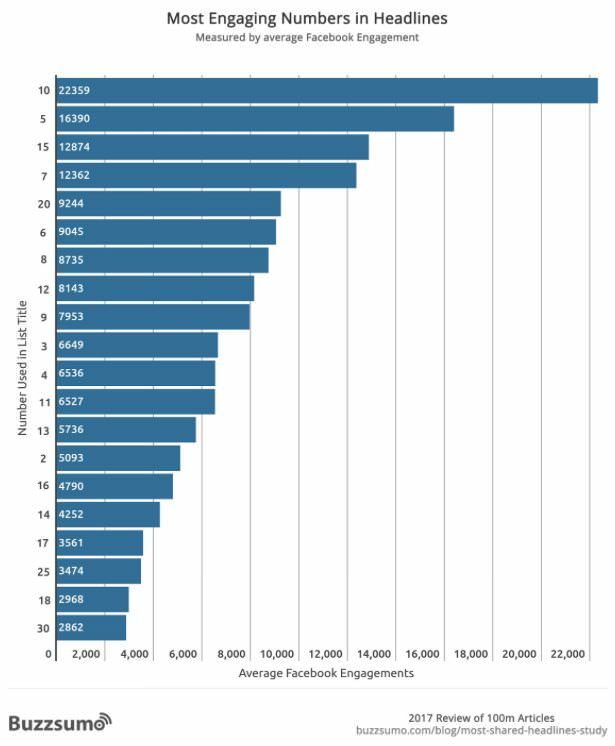 Over 2 million blog posts are published every day (and that’s just on WordPress!). 60 hours of video are uploaded every minute on YouTube. So how do you get people to care about your piece amidst an avalanche of great content? Simple. By crafting a captivating headline that pulls the reader into your post. A hero headline zaps people out of their info-overload comas and compels them to read your piece of content that you worked so hard to produce. As a business owner or marketer who is blogging, your ultimate goal is to get more readers, convert them to more customers, and make more money. 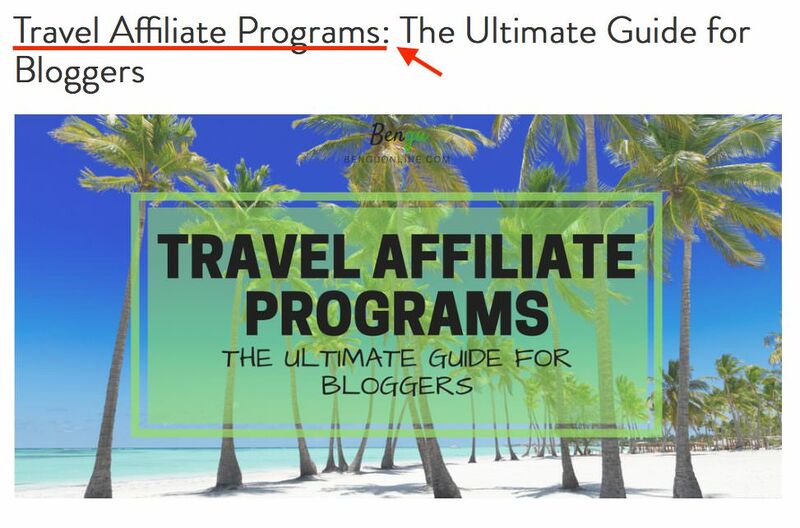 You might be using blogging to sell your products or promote products as an affiliate as a way to earn passive income. Whatever the case, for any business that is content-driven, headlines are a crucial element of a successful content marketing strategy. Free Bonus Download: Use this bonus guide to walk you through content expansion – and maximize your traffic and leads. Click here to download it for free right now! Headlines are a well-researched part of content with many studies completed on the type of headlines that work best. The smallest tweaks can make the biggest of differences to your click-through rates. Outbrain and HubSpot studied over 3.3 million paid link, English-language headlines and found that headlines with bracketed clarifications such as “[New Report]” perform 38% better than those without. In addition, headlines with a colon or hyphen in them perform 9% better than ones without, presumably because this punctuation mark indicates a subtitle that includes more info. Interestingly, people like being addressed with the second-person tense (you/your). It adds a personal touch to your writing and makes the reader feel more directly involved with your content. Writing in this way works really well not only for headlines but for the body of your content, too. 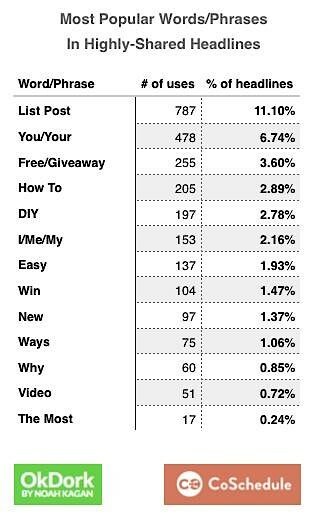 How-to posts work particularly well for organic traffic as many people start their search terms with “how to” when looking for answers to their questions. Humans are also obsessed with variety, and a list post caters to this inherent desire by providing an ordered list of concepts, ideas or things. Numbers work really well because they stand out from the rest of the headline. They satisfy our organizational minds by showing us something in a logical and orderly fashion. 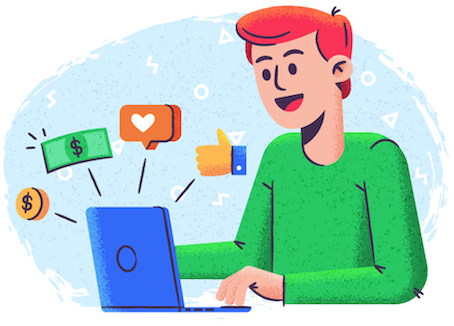 Buzzsumo recently completed a giant study where they analyzed over 100 million headlines in which they measured headline popularity based on the average number of engagements on the various social platforms. The study discovered many interesting trends on various social media platforms. For headlines on Facebook, they found a phrase that receives double the amount of engagement, on average, compared to the second one: “will make you.” This came as a huge shock to the guys at Buzzsumo as this wasn’t a term that was even on their radar. What makes this phrase really interesting is that it’s a linking phrase. It doesn’t appear at the start or the end of a headline. Instead, it makes a specific connection between the content and the likely impact on the reader and creates an emotional impact on the reader, which drives people to take action. The type of content that comes with these headline phrases are varied, including image, video and story-based posts. There’s no one-size-fits-all when it comes to headlines. It depends on several variables like the digital channel (organic search, Facebook, Pinterest, etc. 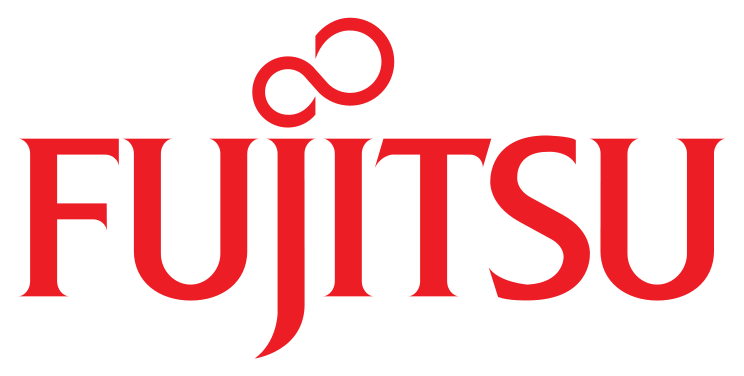 ), target market, and whether you’re targeting B2B or B2C prospects. These variations in popular headline phrases speak to the demographic differences in each platform. Understanding your audience and industry is key to creating a headline that people can’t help but click. Because people react in different ways depending on the platform, you may know exactly how to craft a headline that attracts shares on Pinterest, but the same may not work so well on Facebook. It’s also important to note that everything from headline phrases to optimum word count differ for B2B and B2C companies. Is there really a magic length for a headline that help drive more engagement? Does it really make much of a difference? As it happens, yes there is, and yes it does. Some experts argue that the best headlines are the ones that are short, sweet and to the point, while others have testified that longer headlines, as many as 18 words, drive the most engagement. 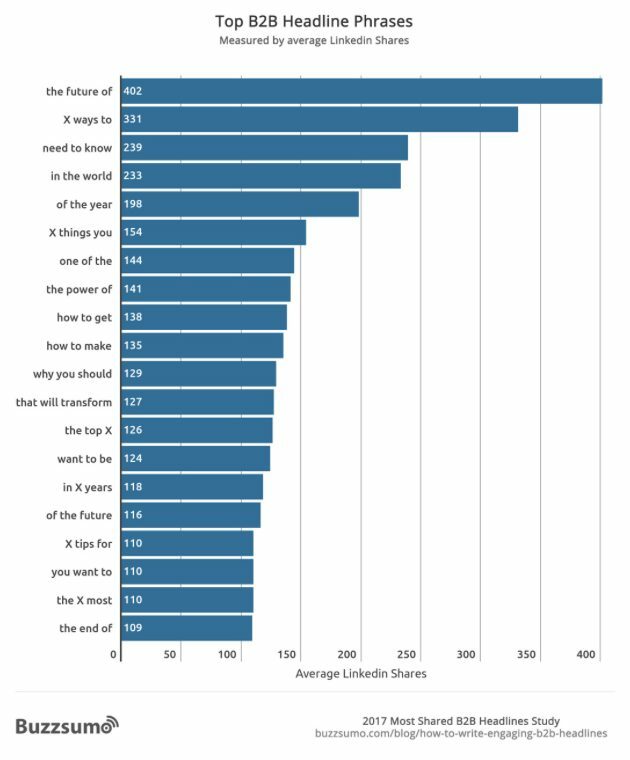 Buzzsumo decided to put all these assumptions to the test with their study on 100 million headlines. 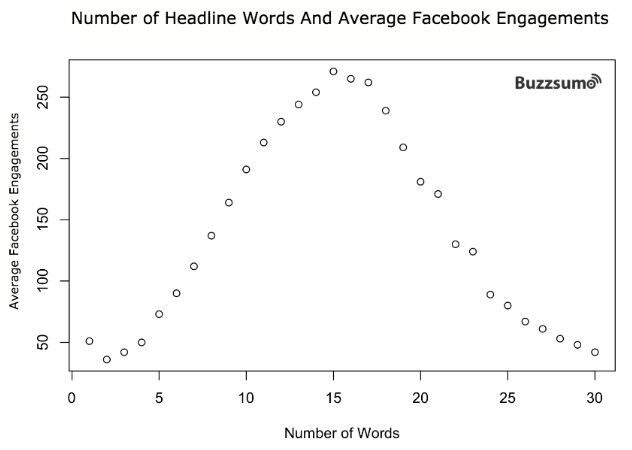 In the articles they analyzed, they checked for the number of words in the headlines and cross-referenced them to the average number of Facebook engagements. 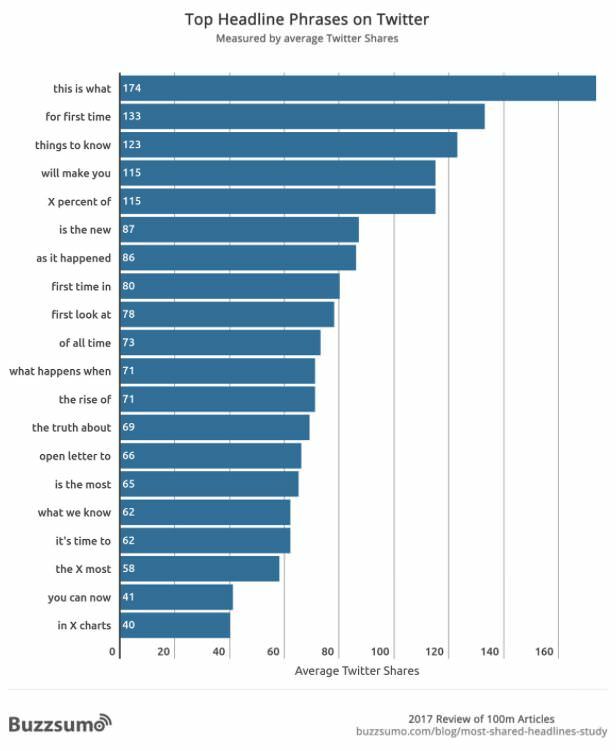 The graph shows that headlines between 12 and 18 words produce the highest level of engagement, on average. This may sound like a lot, but a phrase this long really helps you get your point across. There’s no better way to learn how to craft hero headlines than to see what has worked really well already. Stealing is a great formula for success – not in an unethical way that encourages plagiarism, but in a way that involves absorbing the key concepts and adding your own unique twist! Here are some examples to inspire you. This post is one the most highly shared pieces of content on Upworthy, receiving almost 830,000 shares in total, according to the link analysis tool, Ahrefs. The headline uses the “X years” ending format which is the second most-popular Facebook headline ending by average user engagement. It also starts with a verb and invokes curiosity with an intriguing point. 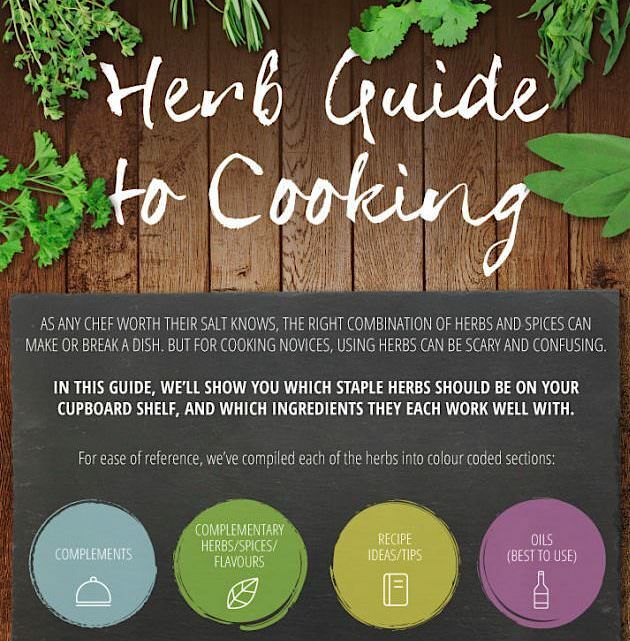 It’s no surprise that the vast majority of shares came from Pinterest, as this is where infographics thrive, especially in the food niche. 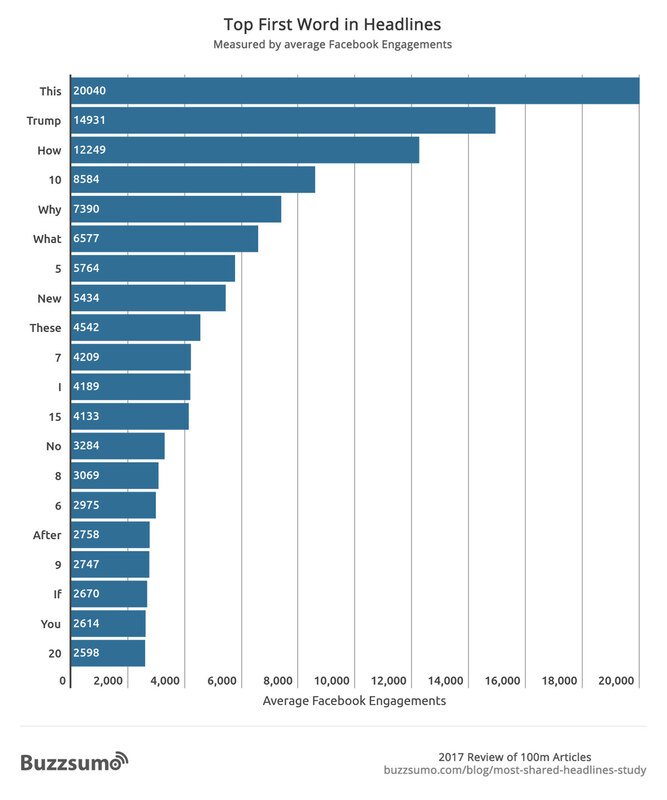 The word “this” is the most popular first word for headlines that get the highest number of shares on Facebook, on average. It’s interesting to see this work really well on Pinterest, too. The title of this article is so compelling. 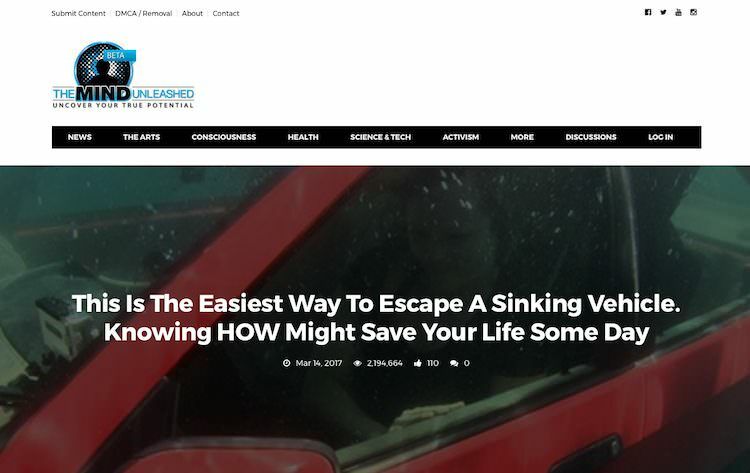 It speaks to the fear of being trapped in an enclosed space and drowning and, more importantly, offers a solution to the problem. This is another headline that starts with “this” and happens to be 18 words long, an optimum number according to the data I shared above. It also makes interesting use of the “how to” formula, by highlighting “HOW” in the middle of the sentence. List posts work really well and this headline in particular is very specific. 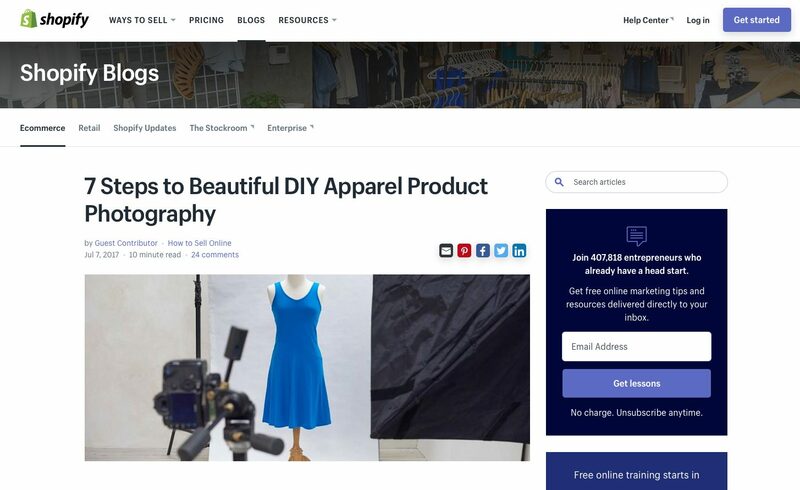 It shows you the seven steps you can take to have beautiful images for your e-commerce clothing store. Specific headlines always outdo vague headlines because people want to know exactly what problem your post is going to solve. If you’re too vague, you’ll be lucky to get a two-second glance. So how do you construct a winning headline like the ones above? Crafting a headline that gets eyeballs on your content is a fine mix of science and art. The science is the result of research that reveals the type of headlines that work. The art is taking the science and creating your own unique versions that captivate people and compel them to click through to your page. Let’s kick off with a tried-and-true formula that is proven work. 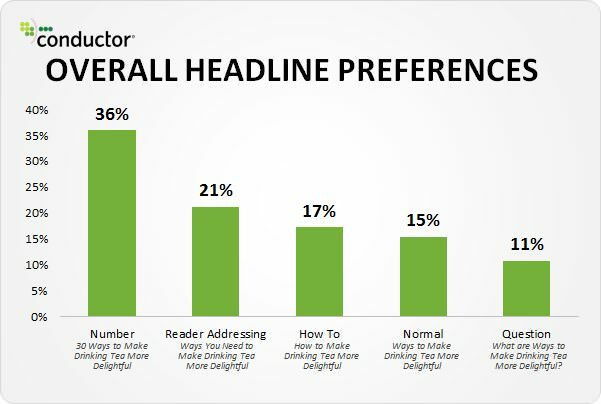 Starting your headline with a number will help your content pop. Odd numbers like 5, 15 and 7 work well. Even numbers 10 and 20 also work well. Which one would you rather click? Adjectives are words that modify nouns. Words like effortless, incredible and essential emphasize your point, add emotional weight, and increase the power of your headline. Certain words in the English language make us want to spring into action more than others and are known as power words. Words like conquer, fearless and staggering have a powerful impact. You can use these words to help inspire people to click through to your masterpiece! What, Why and How. These are known as trigger words because they initiate a process or course of action – the action of clicking on your post in this case. “How” and “Why” are typically used in step-by-step articles that are designed to inform or persuade. You’ll usually start your articles off with one of these trigger words. Are you writing to inform? Entertain? Persuade? Perhaps all three! Whatever it is you’re writing, you’ll want to include a promise in your article headline. What will your reader learn when they finish your article? How long will it take them to learn this? You want to be bold, without over-promising. Dare your prospect to read and take action on what you’ve promised. Your headline is your map, a literary road that takes your reader on a journey from problem to solution. Your sub-headings are signposts along the way to achieving the goal outlined in your headline. Creating a piece of content without a headline often results in a vague or poorly formed idea that wanders all over the place. How are your readers going to know what you’re going on about when you can’t put a label on it yourself? And you should spend a good amount of time coming up with a headline that not only works for SEO, but is irresistible to humans! Headlines that provoke curiosity, provide explanations and/or have emotional hooks tend to engage users best. Clarity of message, promises made and a focus on why the reader should care are all qualities that the best headlines have in abundance. The value of the research shown in this article should result in an improved understanding of the fundamental principles that make a headline great. It also highlights the importance of context in terms of target audience, industry and traffic channel as they all differ from each other. Your headline is one of the most important parts of your content. It sells your blog post in just a few words. It’s your job to ensure that those words make people want to click through to your article. Now go forth and create some hero headlines!